Frecciarossa high-speed trains, operated by Trenitalia, reach speeds of 250 miles per hour (400 km/h) and offer maximum comfort, making trips between Italian cities as smooth and short as possible. Frecciarossa high-speed trains, operated by Trenitalia, travel at speeds up to 200 mph (400km/h) and offer maximum comfort, making trips between Italian cities as smooth and short as possible. Frecciarossa trains make more than 120 daily connections* throughout Italy, from Turin and Milan in the north, to Salerno and Bari in the south. There are 28 non-stop Frecciarossa trains between Milan and Rome each day, making the journey in just under 3 hours. Frecciarossa trains that stop en route in Bologna and Florence still make the trip in just over 3.5 hours. During peak travel times (8am-10am and 4pm-8pm), there are 12 trains leaving Milan for Rome and 13 leaving Rome for Milan. There are 36 daily Frecciarossa trains between Milan and Naples, and that trip takes only just over 4 hours. There are 10 daily Frecciarossa trains between Turin and Rome, with stops in Milan, Bologna, and Florence along the way. 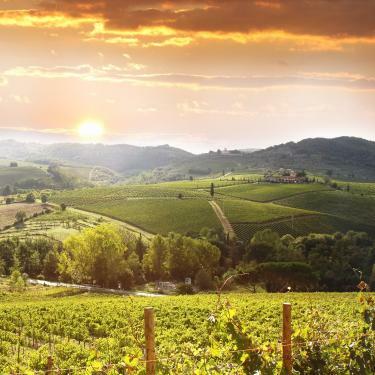 Frecciarossa trains make the trip from Bologna to Florence 70 times daily in roughly 37 minutes. * This number is for weekdays; weekend and holiday schedules offer fewer connections. In addition to the customer service desk in the normal ticketing area of the station, there are also Mobile Service desks situated near the platforms of stations served by Frecciarossa and other AV (high-speed) Trenitalia trains. These clerks at the desk can answer questions and help with booking changes. There are also often officials on hand near automated ticket machines to offer assistance. Many platforms have overhead displays that indicate where each Frecciarossa car will stop and when a train arrives at the station, so you can wait at the appropriate part of the platform for your assigned car. Don’t forget to validate your ticket before boarding the train. Failure to do so can result in a fine of up to €200. Note that while not all Frecciarossa or other AV train tickets require validation, it doesn’t do any harm to validate your ticket if you’re not sure. First class on Frecciarossa trains is broken down into three categories: Executive, Business, and Premium. Second class is known as Standard. First class passengers receive a free “welcome drink” which can be a soft drink or coffee, a snack, and a newspaper upon boarding. 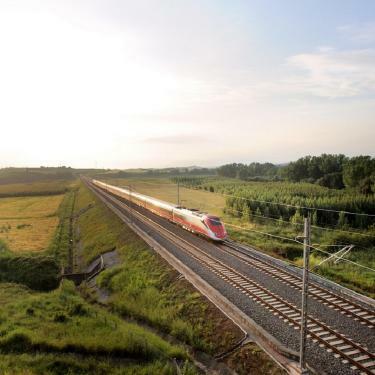 These new high-speed train from Trenitalia offer top-of-the-line service. The Frecciarossa 1000 is a luxurious environmentally-friendly option with the most advanced technology available. It has 16 powerful engines and can reach speeds of 250 miles (400km/h). 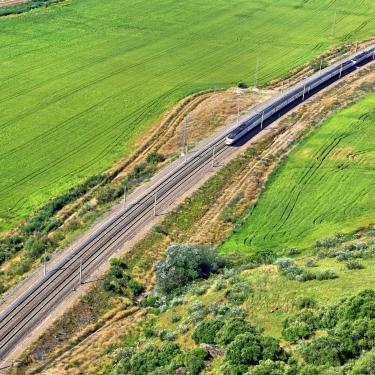 The train is also completely silent and has obtained the certification of environmental impact (EPD). There are four levels of service inside the train, which combine elegance, maximum travel comfort, wide corridors, ergonomic seats, soundproofing, and LED lighting. There is plenty of space for luggage in overhead bins or in luggage compartments that are present on the ground in some coaches. 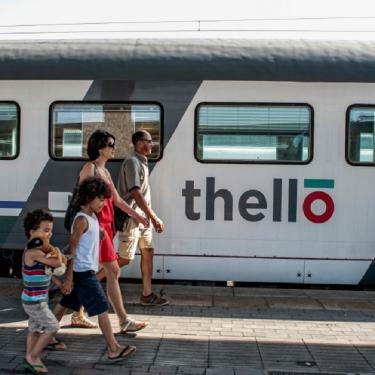 From seat assignments and luggage space, to the different types of tickets, here are some common questions about Italian train travel. Enhance your Rome trip with our primo services. 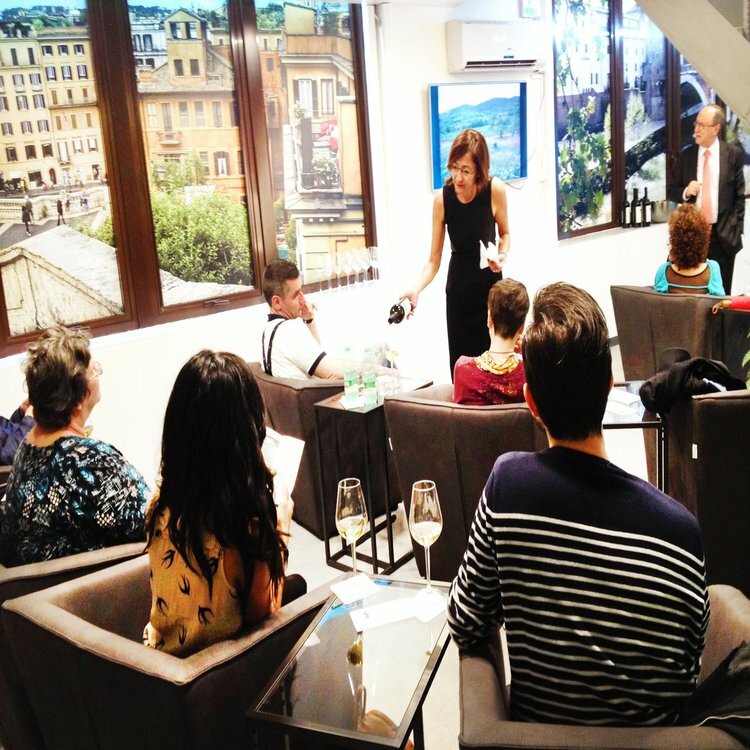 Don't miss our luxury lounge in Termini Station designed with the modern traveler in mind. Our staff can help book train tickets, tours, transfers, meet-and-greet services and special events at the Lounge. 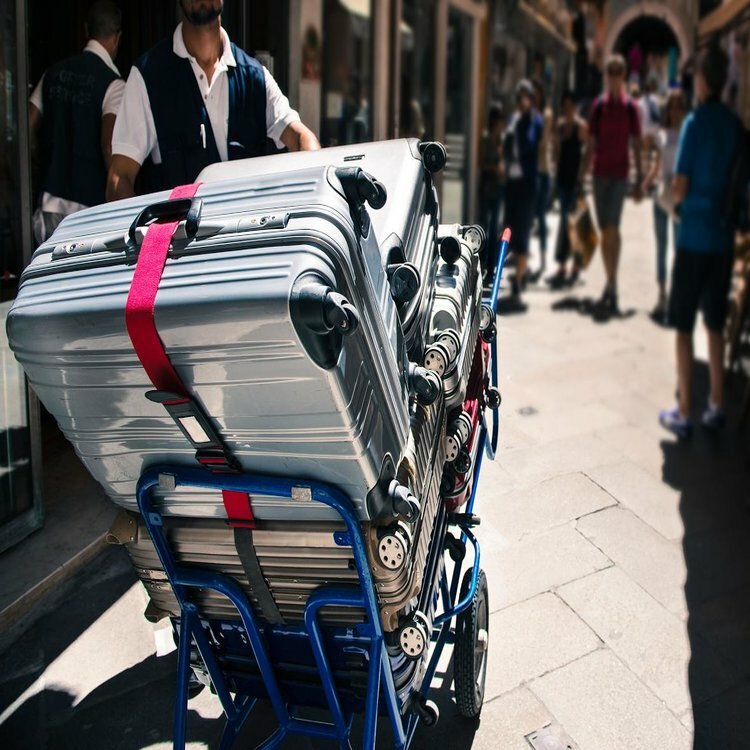 With our exclusive meet and greet service, our friendly and knowledgeable staff meets you as you get off the train, so you can start your visit in Rome relaxed, stress free and ready to explore.